Opening times: Offers soft play seven days a week. Mon-Sat 9.00am-5.30pm, Sun 9.30-5.00pm. Age: Families with children aged 0-12 but ideally I think 0-9. Location: Crediton, Devon. Planet Play has plenty of parking at its location in Westward Business Park. Price: Adults and children under 12 months can enjoy Planet Play absolutely FREE and it only costs £4 for children aged 1-11. I think this is very reasonable given the size and we can get there in under 20 minutes from Exeter. Planet Play is a brand new children’s soft play centre and café that opened in October 2016. If anyone else is the owner of hyperactive boys this is the perfect place to take them. The inside offers a large space for fun, safe play with a large two tier play frame and ample seating with good visibility so you can view your children playing. I really liked that you are not crammed in and for bigger families there are large booth tables. The staff are lovely and very child friendly and welcoming. It is a really light and airy room. You find that sometimes in the tier play it can get dark in areas but because of the open plan set up you can easily view all sections and my son was happy to play solo. It is also accessible for parents that need to go rescue offspring! The thing that struck me is how clean it was. The tables, toilets (baby change/disabled available) and the play area itself. Sometimes equipment can be grimy and sticky. I spoke with the owner and they regularly clean and deep clean, even all the balls which must be a job! My son loved the space theme, the squeeze rollers, tunnels, tube slides, punch bags and space rocket he could sit in. There is a ball gun area which I had to drag him out of. It is great fun and are not to pressured so they don’t shoot out so fast to hurt anyone. 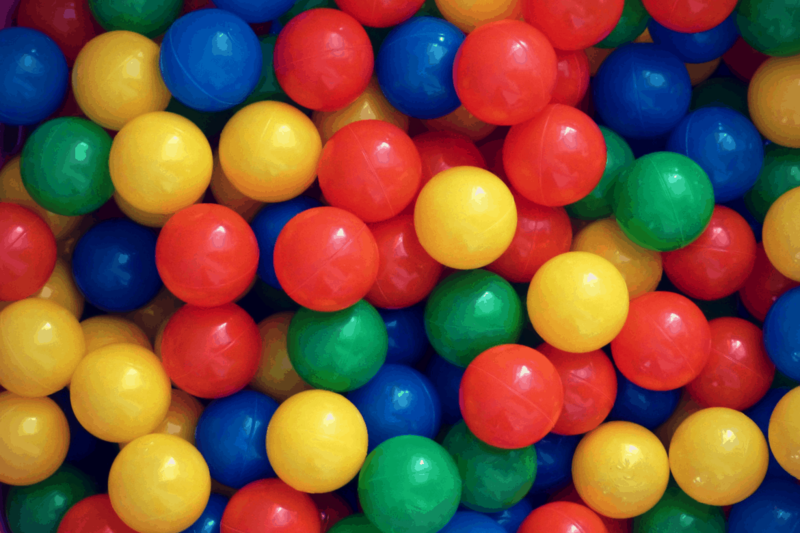 There is a separate soft play area for under 2’s. There is an accessible microwave for baby food, toilet training seats jumperoos and a good supply of high chairs. A nice addition is that they sell socks in case you forgot! The Café serves a great selection of quality food, with good portion sizes. It is affordable with plenty of options for fussy eaters. The aim is to provide ‘tasty but nutritious food.’ The filled baguettes looked great! I like that it served breakfasts which you don’t often see with soft play. There was a lovely variety of locally sourced and homemade cakes. I enjoyed a gorgeous Florentine. Tea and coffee from Crediton Coffee Company is served in big cups! The café also sells little snack pots of raisons and marshmallows which is a really nice touch. Except for when he was tiny I have never had one of my sons birthdays at home. The stress of planning gives me wrinkles. Planet pay part packages include: a 90-minute play session, locally sourced food and private use of the party room. Having someone else organise the hard parts and clean up all the cake squished into carpets is a real win for me. Watch their Facebook space for offers like Its 2-for-1 Friday and events! There is Wifi for adults and your kids will be so busy playing grab a book. Or, invite a friend and you can have a catch up interruption free!